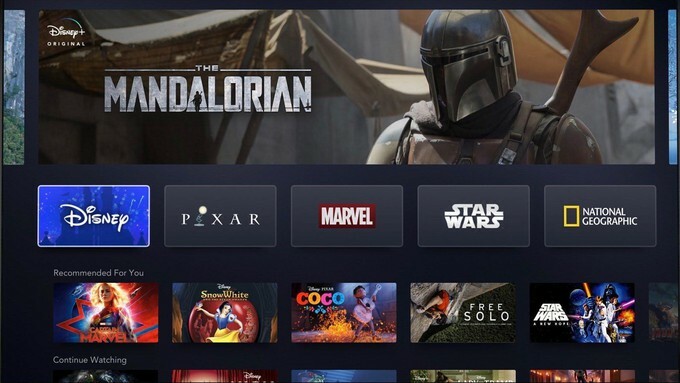 Disney announced today that the launch date for their streaming service, Disney+, will be November 12th, and it will cost just $6.99/month! The MUCH-ANTICIPATED Star Wars live-action series, THE MANDALORIAN, will premier on launch day, so you can bet a ton of fans will be signed up and ready to watch (myself included)! The platform will also include tons of classic Disney films, Pixar releases, The Simpsons, and more! The preview of the app screen looks like it will be familiar to anyone who has used a streaming service, and will add bonuses such as custom avatars and many other user-specific features. This is looking to be a great rollout!